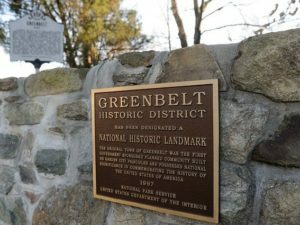 Leadership of the National Park Service has proposed substantial and worrisome changes to the rules that govern nominations to the National Register of Historic Places which would severely and negatively impact the preservation of historic places around the country. Today, as flames engulfed the priceless and storied towers of the Cathedral at Notre Dame in Paris, France, the world looked on in horror. 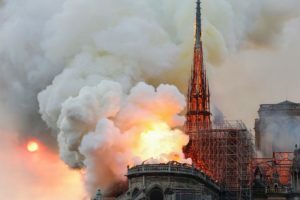 Social media exploded with gripping images of the conflagration and millions of voices across the globe lamented the loss. 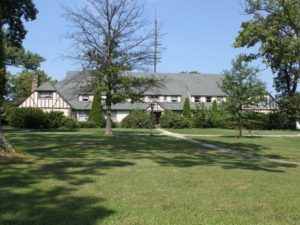 In September 2017, Governor Hogan established the Commission on the Future of the Pikesville Armory with the purpose of consulting with Pikesville community members and other persons with relevant expertise on future uses for the historic Pikesville Armory. Now, the project team led by Mahan Rykiel Associates is facilitating a community visioning process to develop a menu of reuse possibilities for the Armory. Preservation Maryland’s involvement in the Rolling Mill campaign began in late 2015 when members of the local community reached out for our support to prevent the demolition of their historic homes in Cumberland. 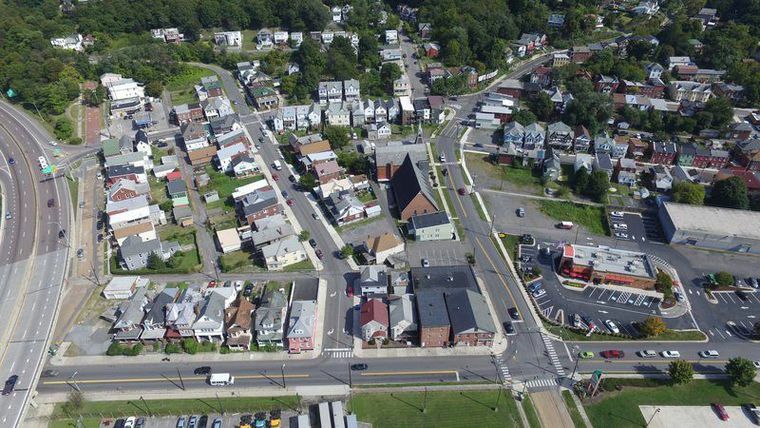 From that point forward, we provided on-going advocacy support for the local community which found itself in the crosshairs of an economic development scheme that intended to remove an intact, walkable historic community and replace it with suburban styled small box development and parking lots. It was reminiscent of the worst of urban redevelopment of the 1960s and 70s. Although the City still moved forward with the demolition of structures they purchased from willing sellers, the City did not utilize the power of eminent domain to take the remaining homes – thanks in large part to the involvement of the Institute for Justice, a public interest law firm that circulated a Change.org petition that resulted in over 100,000 signatures in opposition to the ill-fated plan. Despite overwhelming public opposition, the City continues to move forward with their plan and destroying historic structures and community in the process. The City has lately begun to discuss an infill project as a result of homeowners unwilling to sell thanks to the involvement of nonprofit advocacy organizations.